Thursday evening saw us braving the tube strike and heading to Soho to the launch of Jacob’s Cracker Crisps. 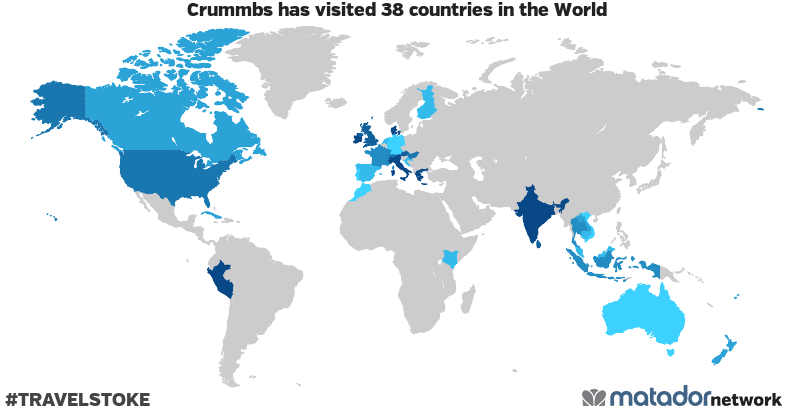 Yes, the humble Cream Cracker has flown the nest, travelled around the world and got some attitude. Jacob’s had challenged world class mixologist Matt Whiley to create a range of Snacktails; savoury cocktails inspired by, and designed to perfectly accompany the three flavours of Jacob’s Cracker Crisps. First up, a Chilli Con Carne Snacktail, served straight from the tin and combining smoky Texan whisky infused with cumin and chilli. It was more than a match for the Sour Cream and Chive Cracker Crisps. Never before have we sampled a cocktail which was so distinctly savoury. This was swiftly followed by a quintessentially British experience. We do like to be beside the seaside, and this is exactly how the next cocktail and crisp combo made us feel. Sparkling wine was married with an intriguing mixture of Chase potato vodka and peas. The accompanying seaside aroma and Salt and Vinegar Cracker Crisp really did make us feel like we were strolling along the prom, prom, prom! Finally, an Asian inspired cocktail fusing plum bitters, vodka and lime juice proved the perfect accompaniment to the Thai Chilli Cracker Crisp which really packed a punch in the spice department. Whilst the savoury cocktails were a bit of an acquired taste, I’m sure a few bags of the Cracker Crisps will find their way into my shopping basket over the next few months. They’d be perfect to serve as a pre-dinner snack and they straddle the gap between crisps and crackers. The flavours are great versions of classic crisp flavours- no lobster bisque here.